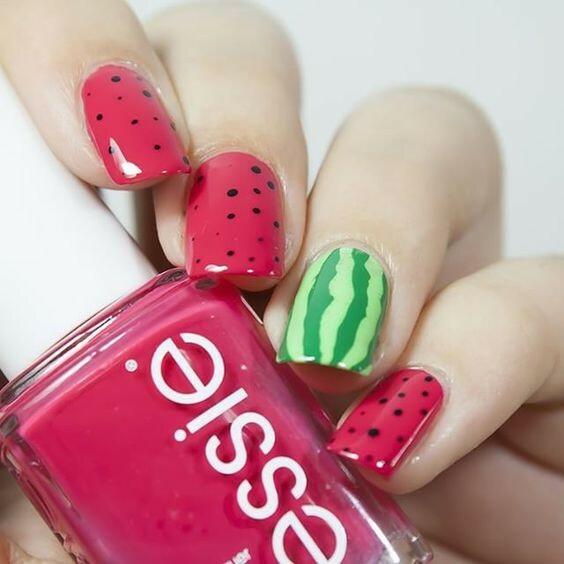 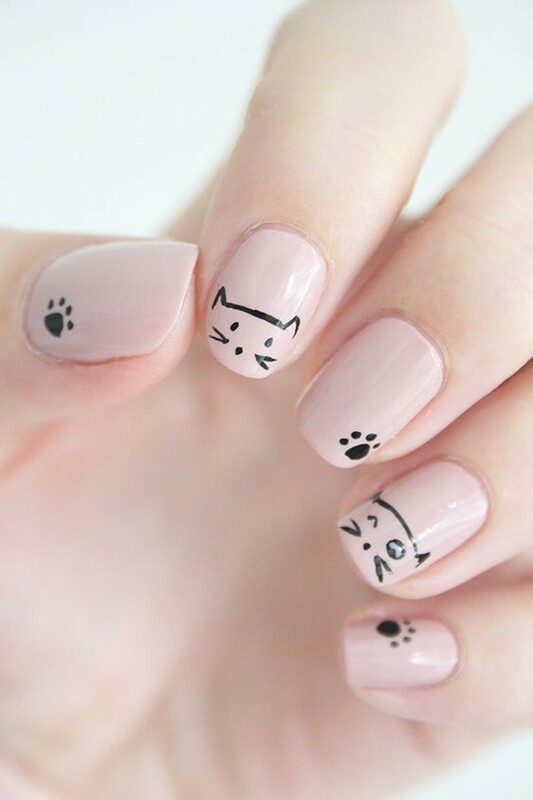 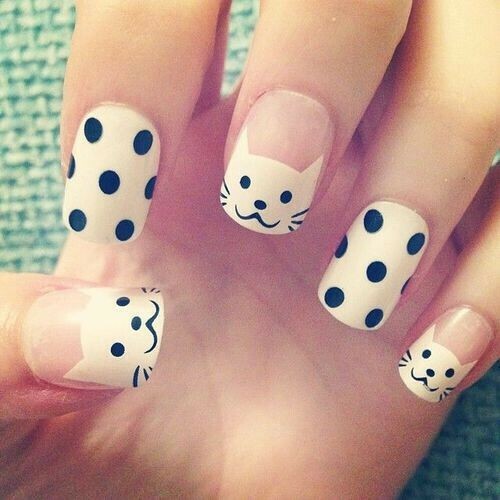 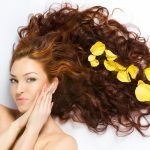 You are at:Home»Fashion»13 Simple And Easy Nail Art Designs To Try This Season! 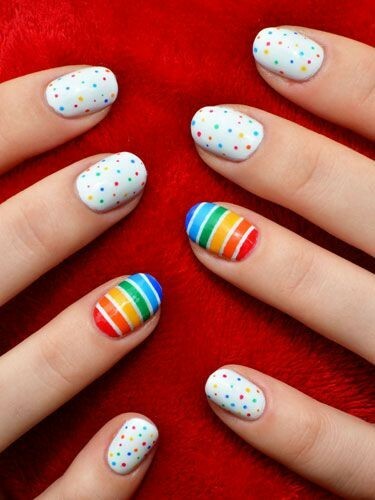 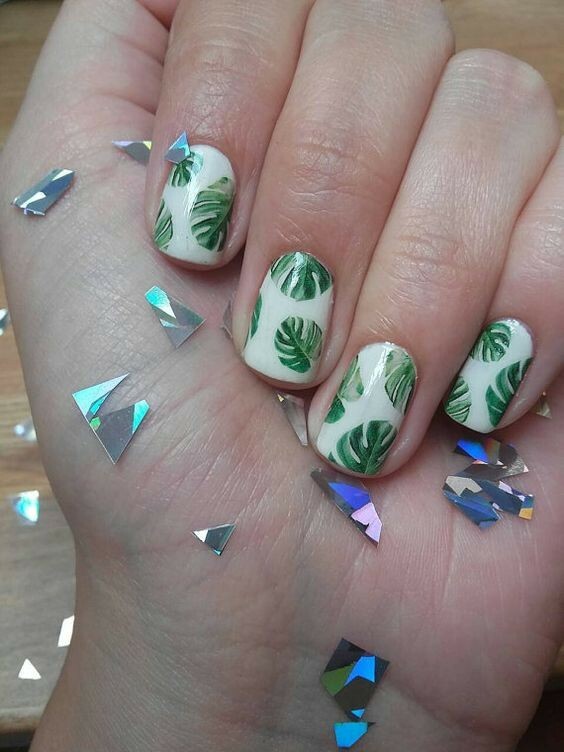 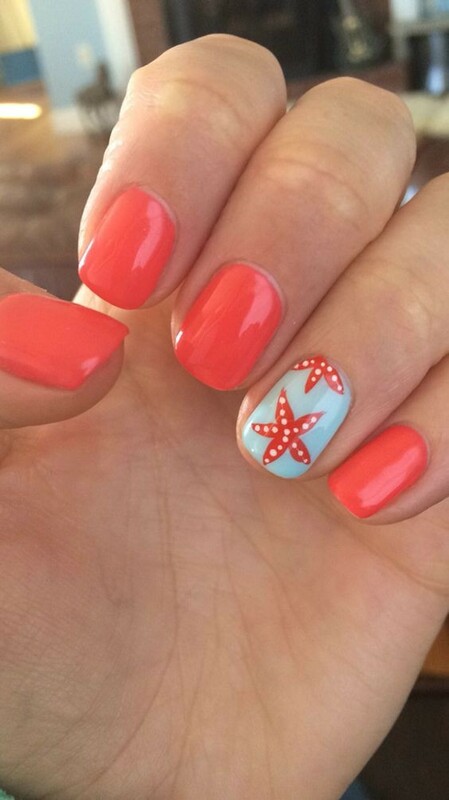 13 Simple And Easy Nail Art Designs To Try This Season! 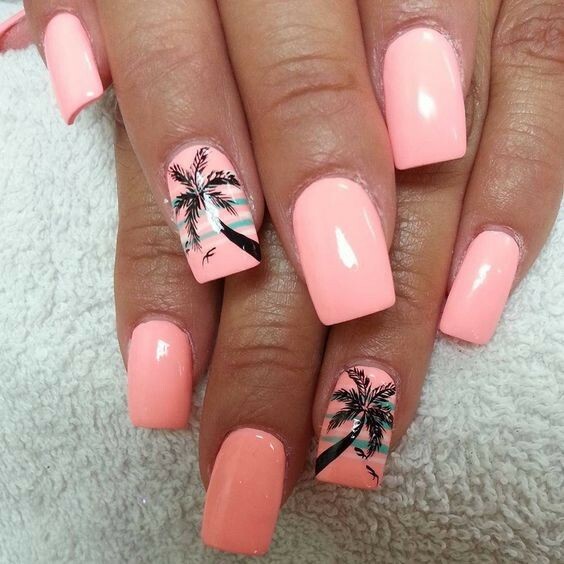 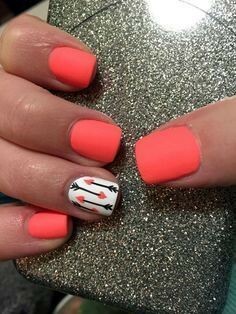 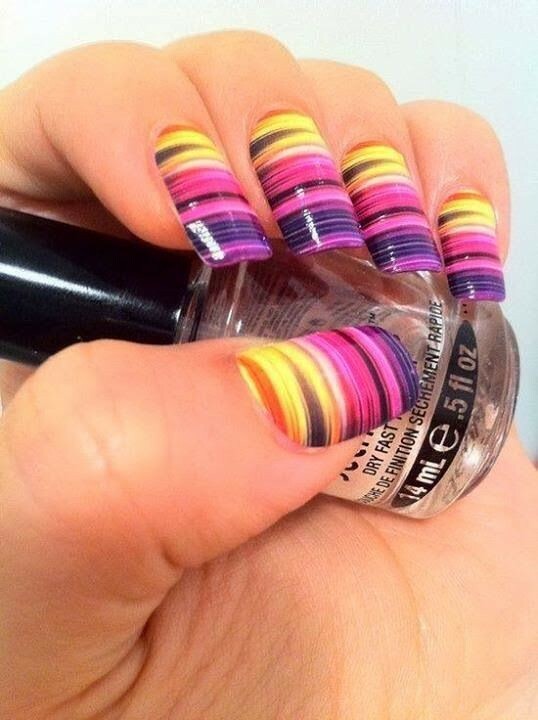 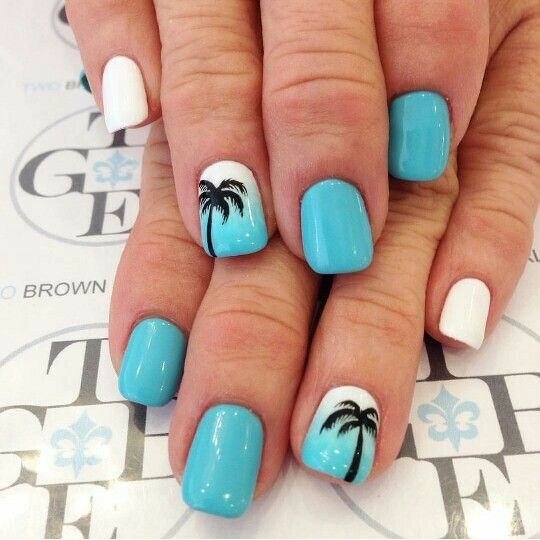 Nail art has been in trend since past few years and it seems as if it is going to stay in trend. 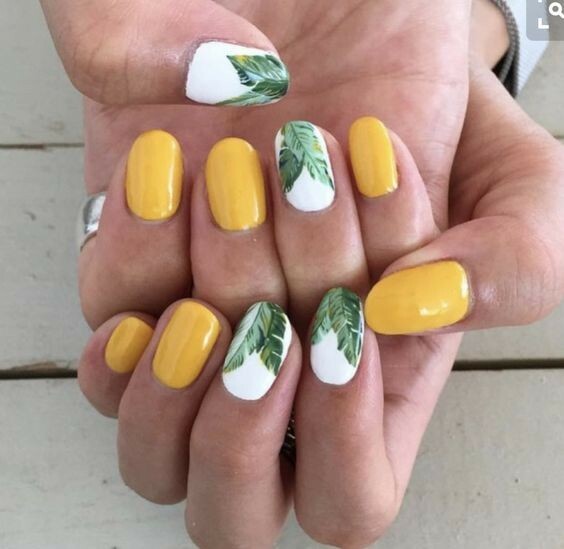 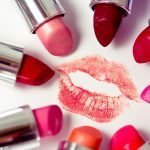 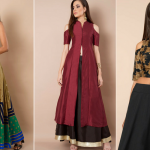 The professionals charge a lot of money for nail art but for those who do not want to spend much and get a perfect nail art, here is a list of few easy ones that can be tried at home and will look perfect on your nails this season!